Google AdWords is a marketing tool developed to assist you in displaying ads to promote your products or services online. 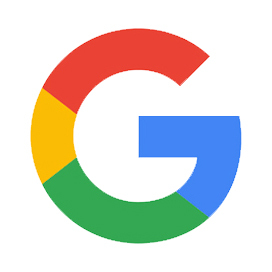 Google processes hundreds of millions of searches per day, so it makes sense to create simple, effective ads and display them to people who are already searching online for information related to your business. Put simply, AdWords offers precise targeting and measurability, as well as tremendous reach and it’s possible to achieve a high ROI on a large scale. If managed and set up properly, AdWords can help to increase online traffic, in-store traffic, brand recognition and generate sales while reducing marketing costs. 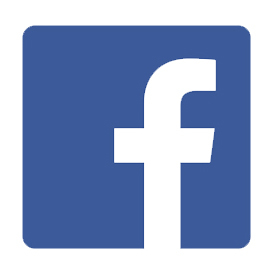 Facebook is a powerful advertising platform and is not to be taken lightly. Our advertising solutions can support you at each stage of the marketing funnel, whether you are looking to drive awareness for a new brand, boost online sales or acquire more leads. In the first quarter of 2018, It was found that 1.47 billion active users visited the Facebook platform on a daily basis. The question you should ask yourself; "Are you using this to generate sales for your business?" Most know that LinkedIn is a business-focused social networking site that essentially allows users to create a road map of their careers, outlining where they were educated, positions they’ve held, and people they’ve worked with. Many of the features on the site allow interaction and networking on a individual level. 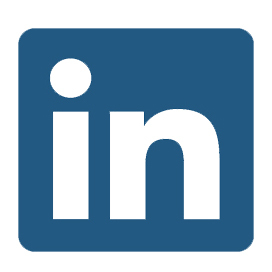 Some might not know that LinkedIn can also be an effective tool for promoting your business. We create ads based on geography, job function and seniority, industry and company size, and gender and age. We use LinkedIn to drive traffic through a custom built sales funnel. Video content is the most popular type of content today, and not just because of YouTube. Videos are taking over the internet. Videos on Facebook, for example, have the greatest reach and face the highest engagement rates. If you can demonstrate the benefits of your products or services through video content, your prospects will be more likely to trust your business and become customers. 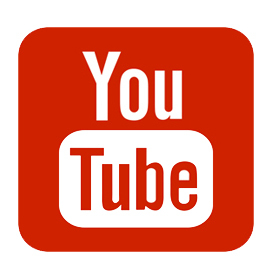 Many small businesses have had great results by posting videos of customer testimonials on YouTube. This is a highly effective way to build trust and credibility with people who may need that extra “nudge” to try your product or service. And video testimonials are proven to have a much bigger impact than written ones. While most people think about sites like Facebook and Twitter when it comes to connecting with fans and engaging with customers online — you may be surprised to hear that Instagram has one of the most active and engaged user base. Social media ads have proven to be an effective means for generating new business, and Instagram ads are no exception. 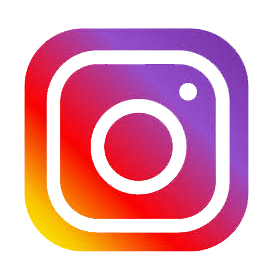 Whether your goal is to build brand awareness, get more website visits, or increase downloads of your mobile app, Instagram ads can help you access a huge, engaged audience. We built highly effective, targeted ads for your business that will increase your followers and drive traffic to your sales funnel. 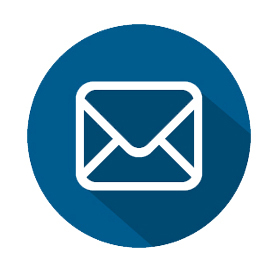 Email is the currency of the web, and anybody who is online has an active email address. The more data you have about your customers in an email marketing Campaign the more targeted you can be. Linked to your Sales Funnel, we use email marketing to direct traffic and increase sales.